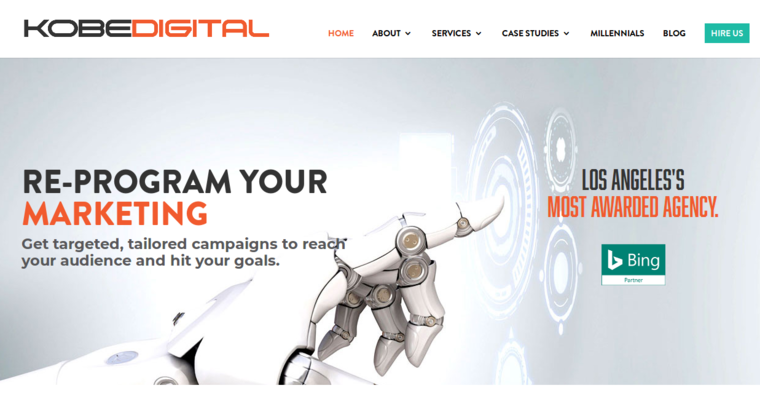 Kobe Digital has achieved a position of leadership in the online marketing industry by providing businesses with measurable ROI. In other words, the firm knows how to get companies noticed in today's crowded marketplace. For this reason, the firm has earned special recognition. In particular, Kobe Digital is being awarded for their excellence in the field of local search engine optimization. 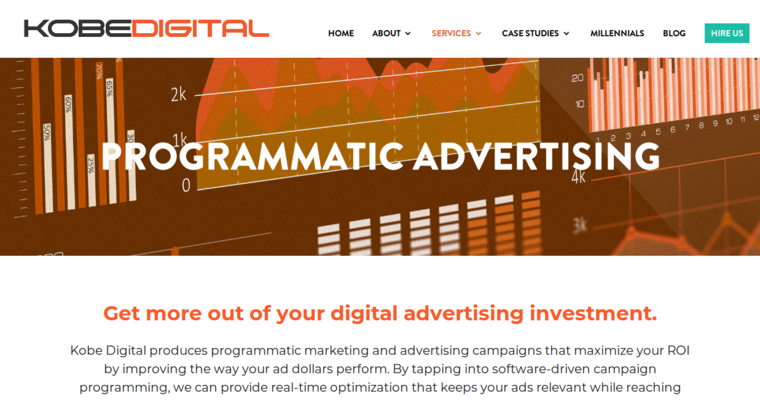 This means they can help companies target specific geographic areas with effective marketing messages. This capability includes reaching shoppers who use their devices to find nearby goods and services. To do this, Kobe Digital first develops a close relationship with their clients. They understand that every business is unique and has special needs, values, and goals. Afterward, the firm performs market research to identify keywords and phrases that attract qualified search engine traffic. 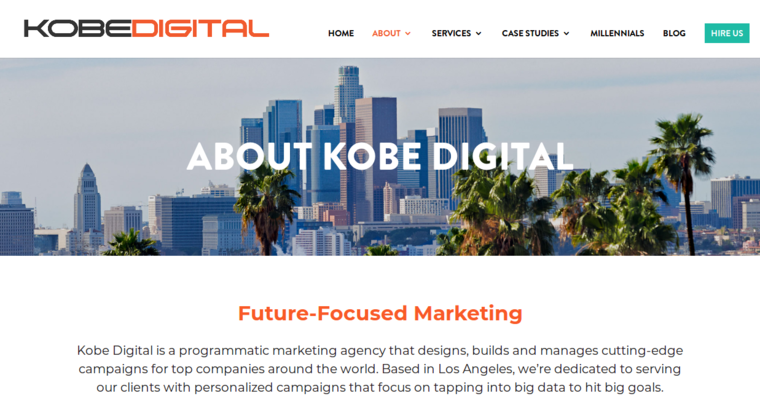 Kobe Digital offers a full range of digital marketing services that complement their local SEO campaigns.